You're Dead! is a record of contradictions. 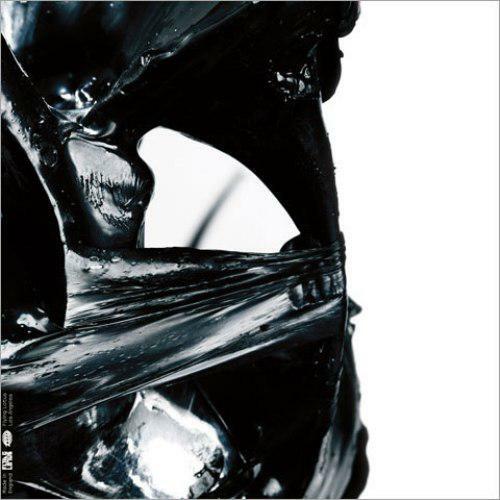 It's Flying Lotus's shortest LP (at just 38 minutes) and his most self-indulgent. It's designed to be listened to in a single sitting, yet is wildly inconsistent. It's a record about death that is often light-hearted and whimsical (check out that exclamation point!). You're Dead! frontloads some of its strongest material. Opener 'Theme' begins with a blast of bells and droning synths, a sound that hits almost physically, suggesting either a bullet entering one's brain or the opening of the pearly gates. Immediately following are three snippets of spine-tingling jazz fusion, featuring a few new featured players in the FlyLo mix, notably legendary keyboardist Herbie Hancock, drummer Ronald Bruner, Jr. (brother of Stephen Bruner, better known as long-time collaborator Thundercat), and perhaps most interestingly, guitarist Brendon Small (better known as the creator and lead guitarist of the fictional death-metal band Dethklok). The result sounds totally groundbreaking, the midpoint between spazzed-out jazz freakouts and metal virtuosity. The record subsequently hits an early high point with lead single 'Never Catch Me'. Guest Kendrick Lamar spits literal fire here, sounding simultaneously like he is rapping to save his life and extemporaneously discovering the meaning of existence. The track's BPM and thrumming arpeggiated basslines (virtuosic work presumably courtesy of Thundercat once more) race along at an incredible clip even as the backing vocals and piano set a relaxed, jazzy mood. The beat shifts after Kendrick's sung chorus, accelerating to a breathless crescendo that sounds a bit like leaping off a cliff. 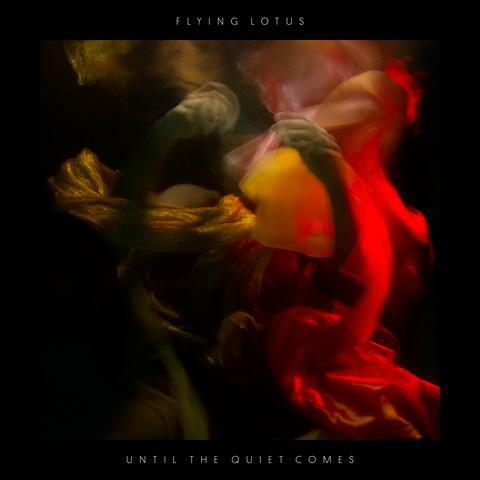 It's quintessential Flying Lotus, and an early candidate for song of the year. Anything that follows 'Never Catch Me' would automatically be a let-down, and 'Dead Man's Tetris' certainly can't measure up. The first of two spots from Flying Lotus's rapper alter-ego Captain Murphy, 'Tetris' plops along on analog synth squiggles while Murphy clonkingly raps about having a bullet in his head. While this eventually leads to an amusing smear of sampled quotes yelling variations on the album's title, it's not really up to par with the album's opening salvo. The album's middle third settles into a comfortable psychedelic groove, punctured by the apocalyptic G-funk gospel of 'Coronus, the Terminator' and the sighing, breathy vocal manipulations of 'Siren Song'. 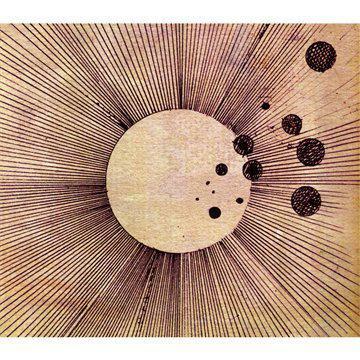 Much of this is comprised of Flying Lotus's typical lush production and syncopated, side-chained beats. 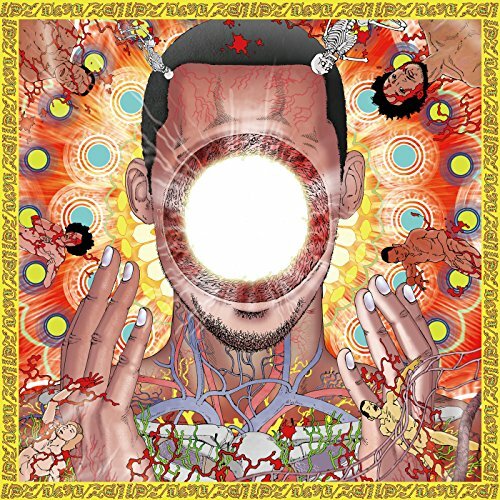 This portion is less attention-grabbing than the beginning, but certainly not bad; it's merely par-level Flying Lotus for the most part. 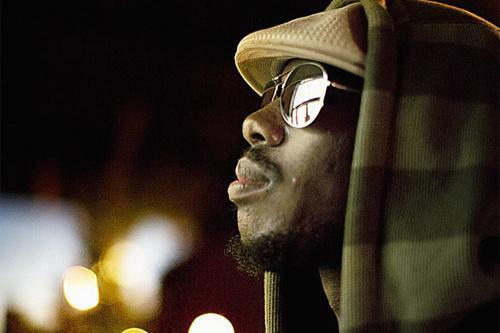 However, the last third of the album pretty much falls apart, immediately after Hancock's second appearance on the jazzy, fluid 'Moment of Hesitation'. Thundercat's feature, 'Descent Into Madness,' is dissonant and eerie, but plays like a mirror image of his 'DMT Song' on Until The Quiet Comes. 'The Boys Who Died in Their Sleep' features Captain Murphy both crooning/squealing atonally and pitch-shifted through multitrack, and sounds disturbed as well as disturbing as he sings about popping pills until he "travels through the light in the ceiling." Closer 'The Protest''s refrain of "We will live on/Forever and ever" is ostensibly meant to sound triumphant, but after all the craziness it comes across as kind of muted. For an album that began with such a rocket-burst of inspiration, the conclusion here is lacking something. But once again, this is an album of contradictions - perhaps every high needs a corresponding low. For fans of FlyLo's past work, this is still a trip worth taking, even if some of its detours are less promising than others.